Team Norway looking forward to test their skills in Latvia! 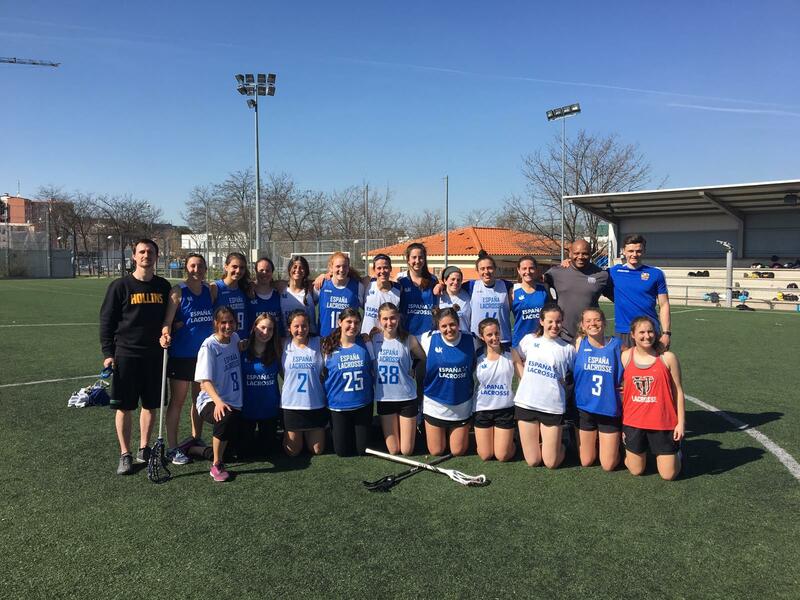 Despite the recent incorporation of Spain Women’s Lacrosse National Team to the European and International scene, the evolution of this team in the past 4 years has been remarkable. Led by an elite staff, these experienced players surprise on and off the field and they are ready to prove themselves once more this year! Right after WC17 a full rearrangement of the both Italian Women's National team and staff has started. 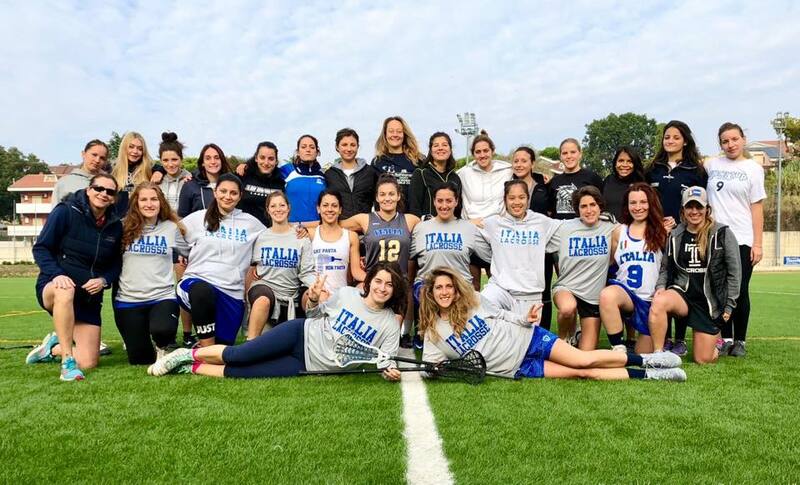 Several training weekends and camps held in different Italian cities as well as in UK have been organized since then and this helped in creating a motivated and cohesive group. The Welsh development team have been training very hard for this tournament, giving it their all at the training weekends. They are all excited to take on their first tournament as a team together, and they will hopefully bring home the trophy! The Womens Dutch National Team (WDNT) will represent the Netherlands at the European Championships in Israel this summer. Our team consists of girls from all over the Netherlands, some who have played for WDNT for many years, and some for whom this EC will be their first time at an international championship. We have been working hard to improve our skills and experiment with new plays, and we are excited for some great games against other national teams! 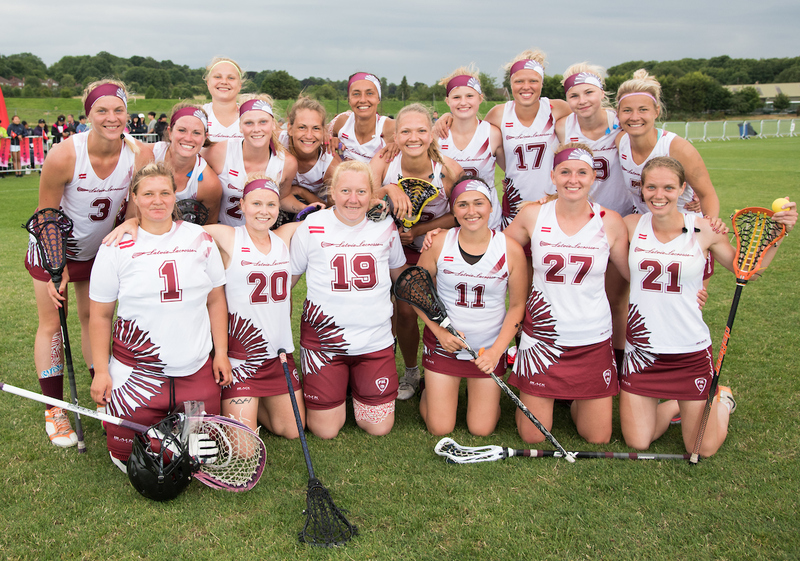 The Swiss Women’s Lacrosse Association was formed in 2006 and has quickly grown into 7 city teams across the country in just 10 years. 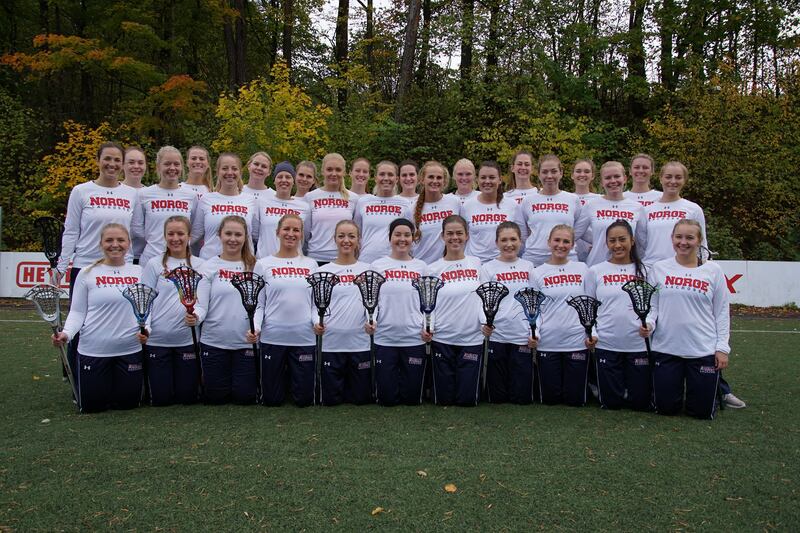 These teams represent the growth, dedication, and excitement for the sport of lacrosse among women from many different regions of Switzerland. This dedication has helped build the foundation for the National Team we have today. We have players from each of the 7 teams representing the entire country and forming a cohesive, united, and motivated squad. With 18 players and 4 coaches from America/New Zealand, we are looking to compete at our highest level yet!